Precious Times Photography - maternity, newborn, sit-and-smile, cake smash or paint splash photography sessions at an affordable price. Glowing mums-to-be, brand new babies, sitting and smiling, celebrating their first birthday, we love photographing families and helping you make memories to last a lifetime. 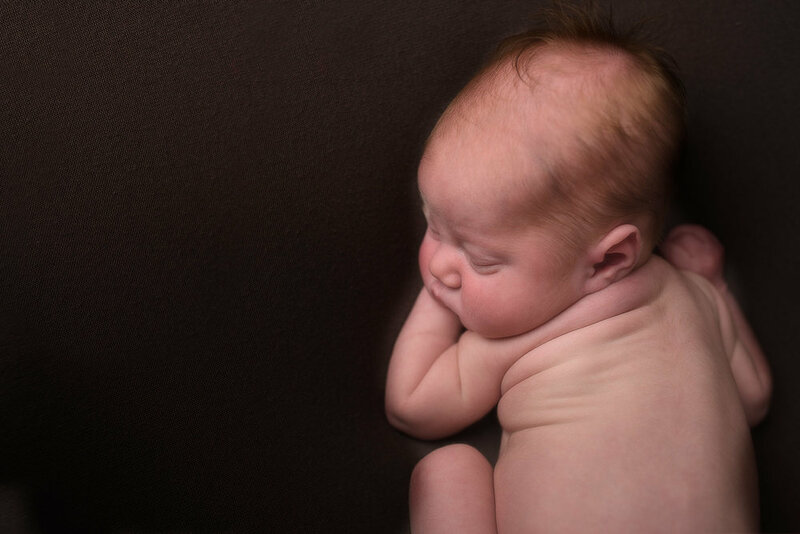 Shrewsbury newborn photography from £150 for a shoot and 10 images on USB.